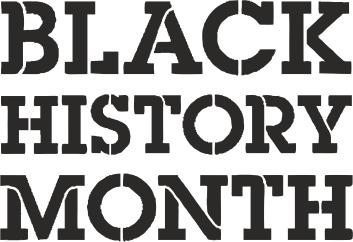 Black History Month (BHM) is an annual Commemoration throughout October that acknowledges the importance of African and African-Caribbean culture and history. BHM uses dance, music, film, theatre, talks, workshops and other activities to engage different groups. Celebrated around the world since the 1920s, BHM is about bringing together many ethnicities to display their heritage. 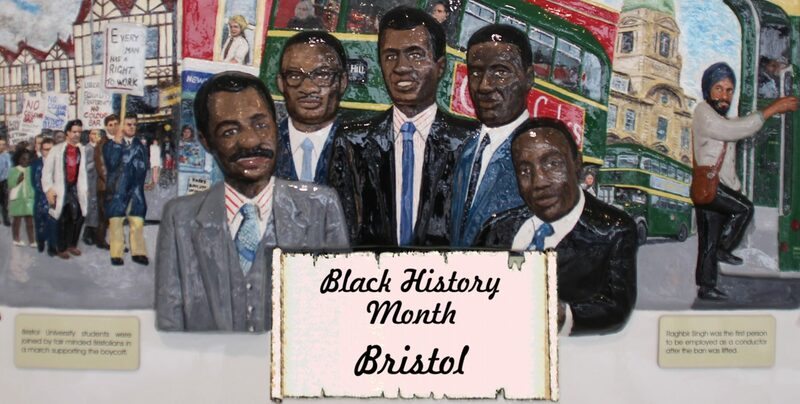 The aim of Black History Month is to increase the positive contribution of Bristol’s diverse communities and provide information to increasing BAME participation.